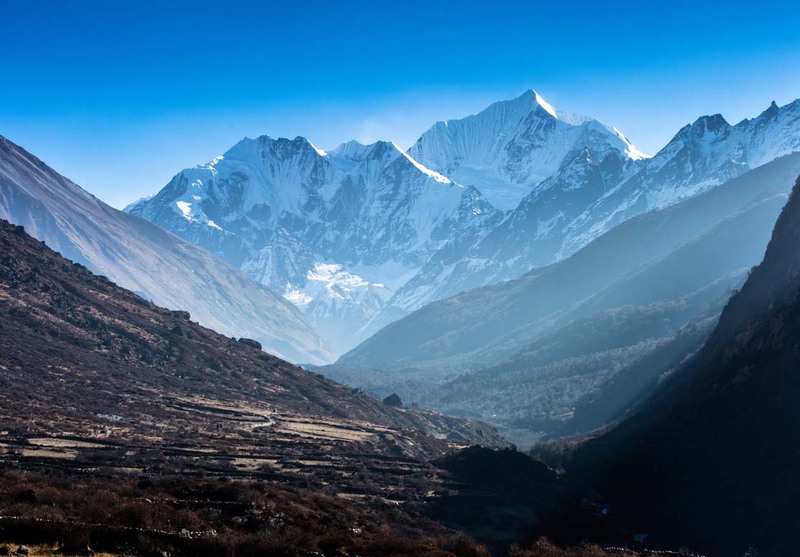 After the devastating earthquake most of the Langtang trekking trails were destroyed.Especially, the main attraction of the Langtang village is nothing but now a day’s Langtang area needs to support and they need to grow as same as before we offer you to visit more and more for support there. right after the earthquake the tourism department of Nepal start organize the safe tourism now it’s time to let built them as same beauty of Langtang It still retains its wild charm. Located only a few hours from Kathmandu to Langtang valley its still remains wild and largely unexplored. Snuggled between Annapurna and Rolwaling. This less crowded valley allows smooth acclimatization and a trek into the beautiful high mountain and Tibeten influence valley is a remarkable experience. We follow the Langtang River and reach the high reaches of KyangingGompa set against the backdrop of high mountain pastures and snow covered Mountain and peaks. Located just a stone’s throw away from Tibet this area shares a similar culture and the people living here is very difficult with growing very small food and life style are primarily Buddhists. Sights of colorful prayer flags fluttering in the breeze, monasteries and yak caravans are quite common and add to the adventure. The highlight of the trip is the easy climb of KyanjingRi (4773m) from where you can enjoy stunning views of the Himalayan peaks, this is your journey of the high remote country in Nepal you will have a such a memorable experiences.